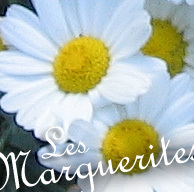 Les Marguerites caters for up to four adults. 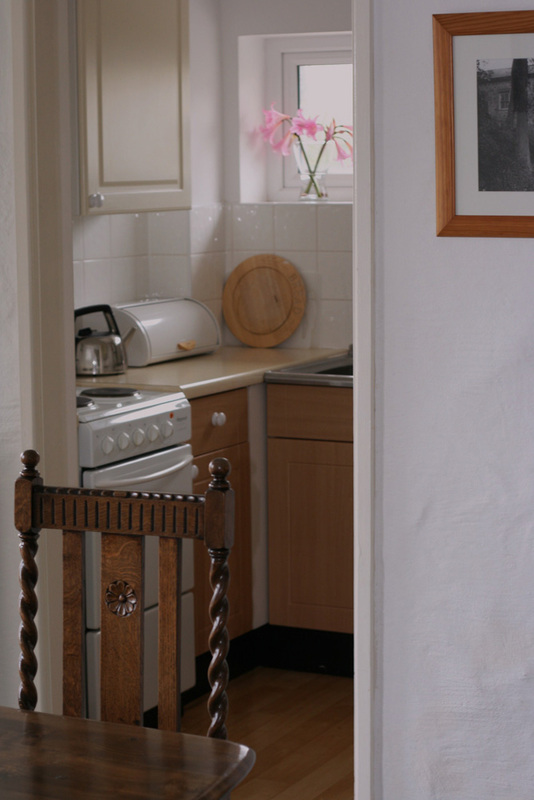 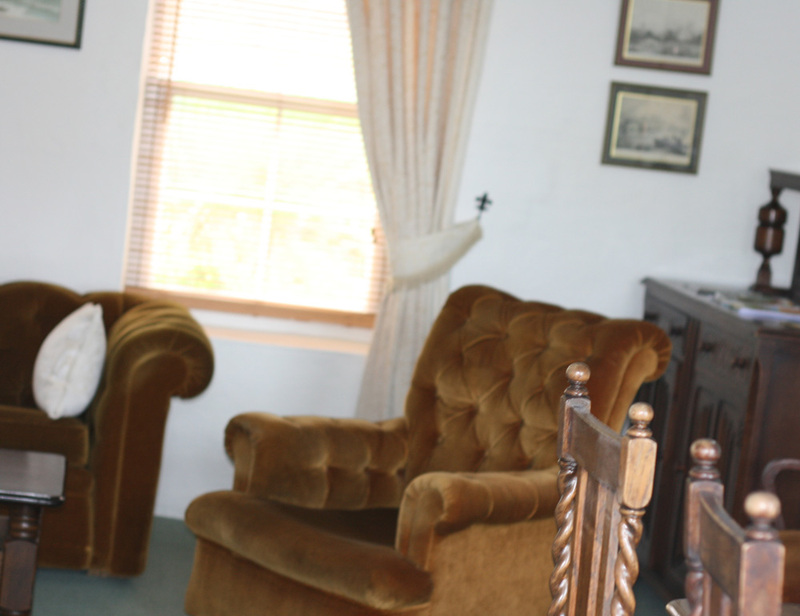 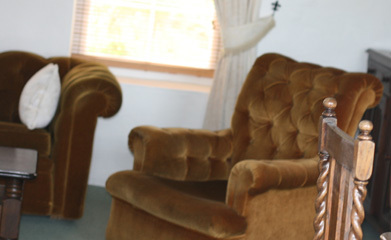 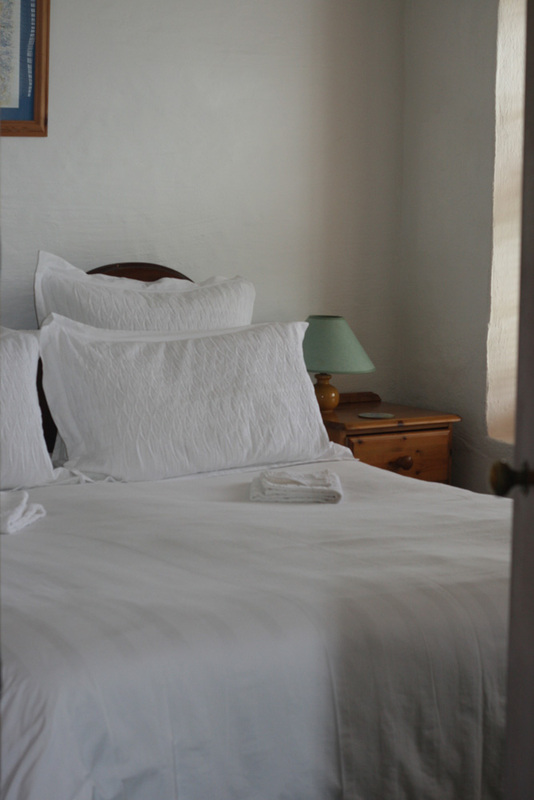 Accommodation comprises of two bedrooms with a combination of double/twin or single beds, lounge/diner, a fully equipped kitchen, power shower/washroom and wc. 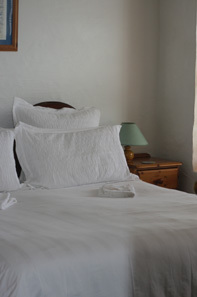 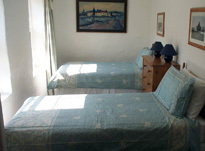 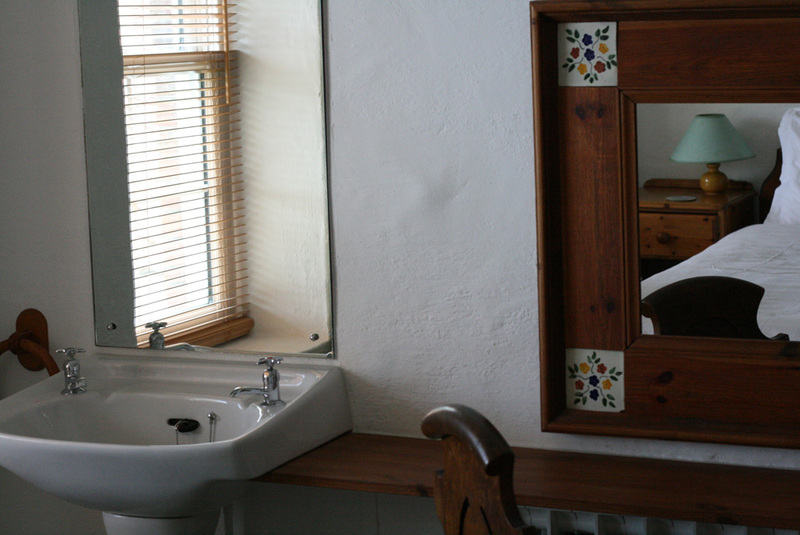 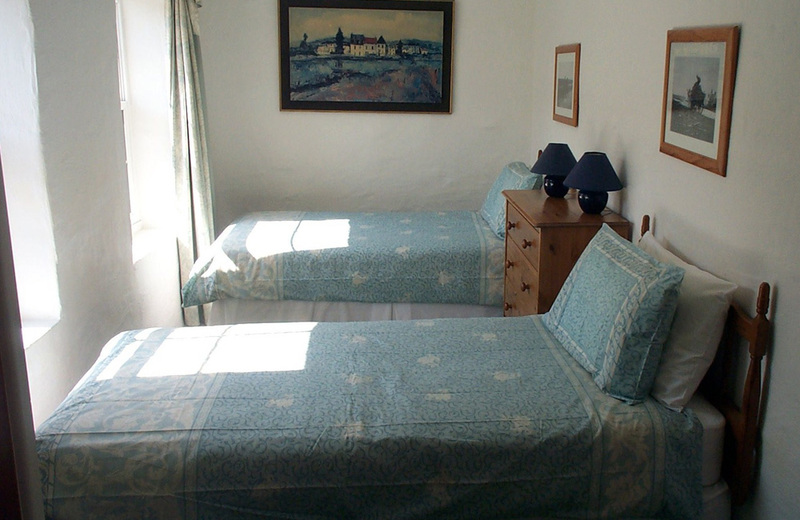 Fresh linen and towels are supplied weekly. 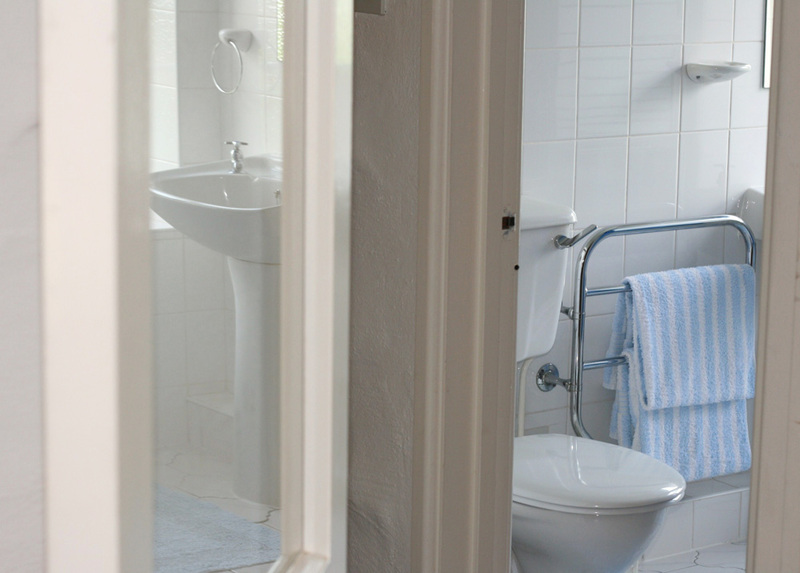 Cots, baby baths and high chairs are available on request. 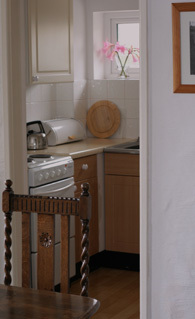 All accommodation has central heating and colour television.